I was unsure about the quality of my work as it compared to the other pastel artists in the group. Then I read this from John Bellamy, “If one or two works from a body of work for an exhibition are what you would like to be remembered by, it’s a good exhibition.” So, I will take those words and feel more confident in my contributions to the group show. It is an interesting process from the one-on-one interaction between the pastel sticks in my hand to the paper…the piece in the frame…and the painting on the wall. Reception for "Passion for Pastels"
The exhibit “Passion for Pastels” opens next week at the Harrington Gallery, Firehouse Arts Center, Pleasanton, CA. 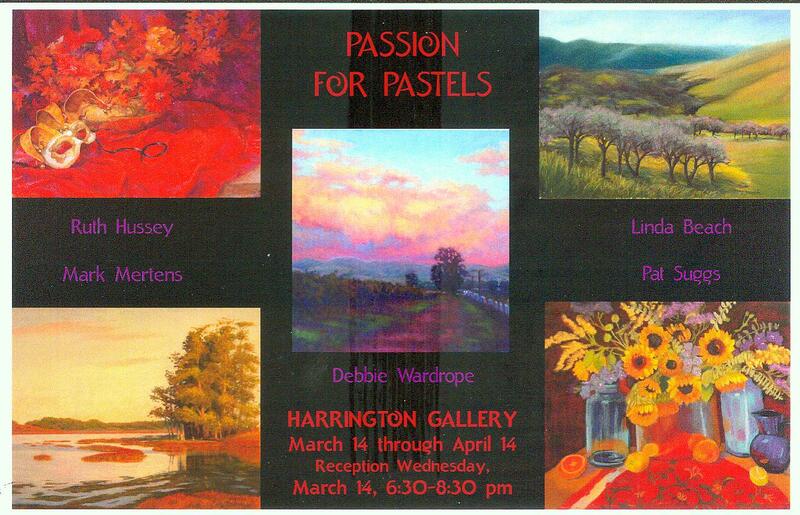 I will be exhibiting my latest pastels and some favorites with other Bay Area pastel artists, Ruth Hussey, Mark Mertens, Pat Suggs, and Debbie Wardrope. We hope to see many friends and artist friends at the opening to be held Wednesday, March 14, 2012 from 6:30 to 8:30 pm. We have been planning this exhibit for over a year. 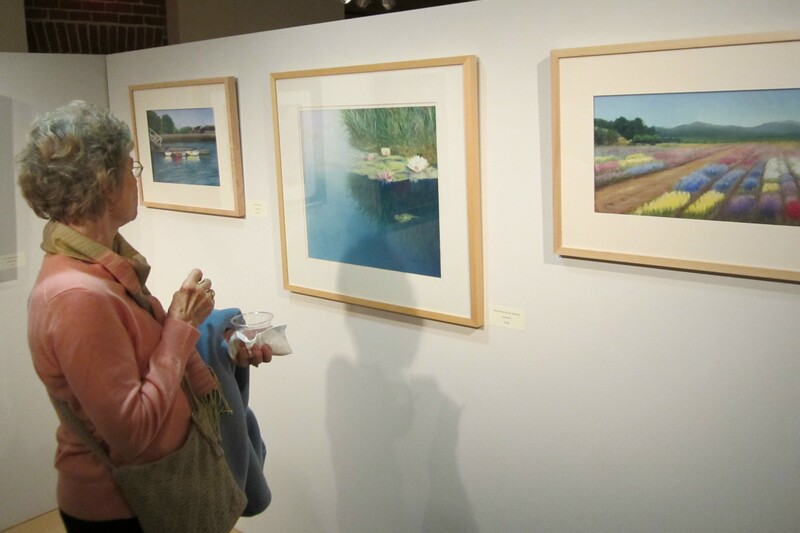 It includes landscapes of the Bay Area and beyond, still lifes, and portraits. We are excited to share our passion for the pastel medium! 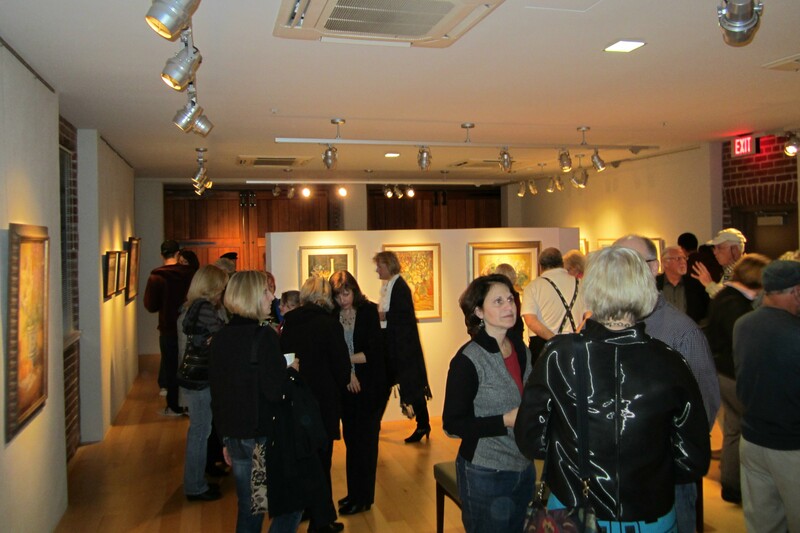 If you aren’t able to attend the opening night, the show continues from March 14 to April 14. See www.firehousearts.org/harrington– gallery for more information and hours. And if you live out of the Bay Area, I will try to post some photos of the show in future posts.